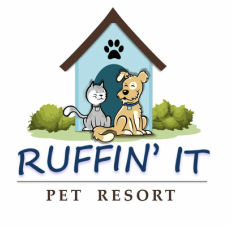 Contact - Ruffin' It Pet Resort, Inc. If you have a specific question, comment, request, or employment inquiry please fill out the information below. We highly value communications from all our clients, and will reply just as soon as we can.